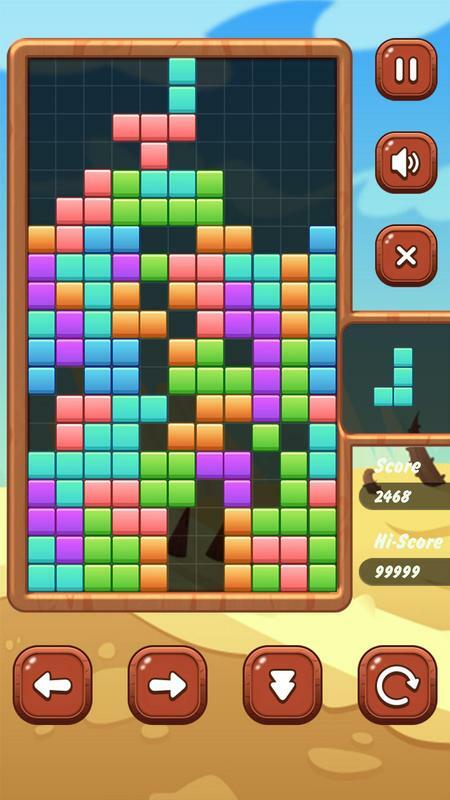 In the Block Puzzle Classic Tetris bricks game, the pieces are shaped like tetrominoes are made of four square blocks each in the algebraic figures. It is a simple + challenging game for you. There are 7 shapes of I, J, L, O, S, T and Z. You need to be quick in clearing the rows as quick as you can, and experience all the 15 levels Marathon-mode to the immediate hard levels. The 4 different game modes will develop your interest more to play this game – Marathon, Sprint, Challenge and Master. 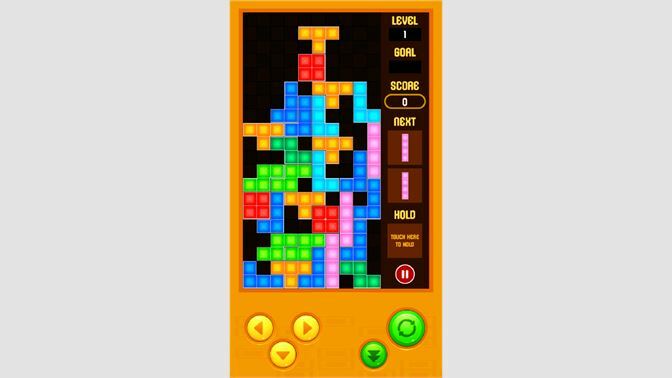 Block Puzzle Classic Tetris: Block Puzzle Classic Tetris is a popular tile-matching puzzle video game. It can be played by anyone without any effort.